Cover more than 150 Countries such as USA, Australia/New Zealand, United Kingdom, Europe and so on. 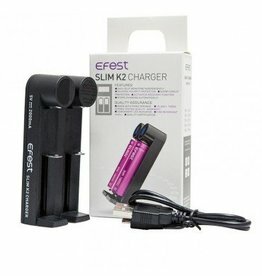 Efest Slim K2 Charger is a professional Portable Two Slot Li-ion battery Charger with Micro USB charging port. 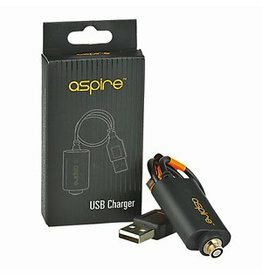 You can charge your Aspire CF battery by screwing it into this USB charger and plugging the charger into a USB power source. The LED light on battery will flash 3 times and then turn solid in color. The light on the USB Charger will be red when charging. 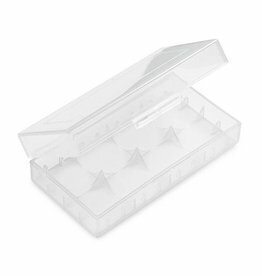 High quality of plastic material, transparent Case. 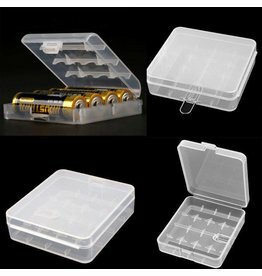 Specially designed the inner side which prevent the batteries from rolling around. 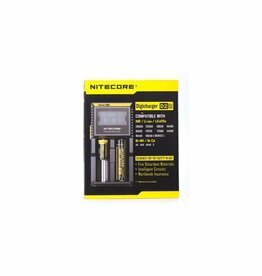 The Nitecore D4 EU is a universal smart charger compatible with almost all cylindrical rechargeable batteries, thus eliminating the need to own several chargers. 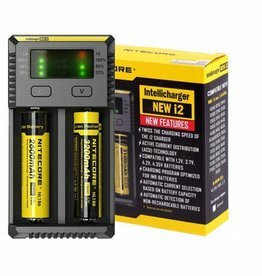 The Nitecore D2 EU is a universal smart charger compatible with almost all cylindrical rechargeable batteries, thus eliminating the need to own several chargers. 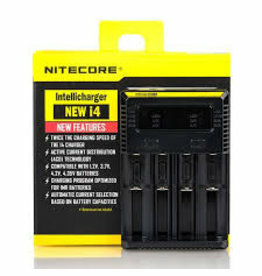 New Nitecore I4 Charger, 4 Bay Charger Comes with a UK Plug ( Type G Plug). 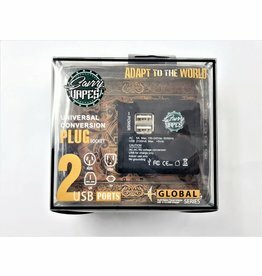 New Nitecore I2 Charger comes with a UK Plug (Type G Plug).